TPC Dorado Beach is at TPC Dorado Beach. 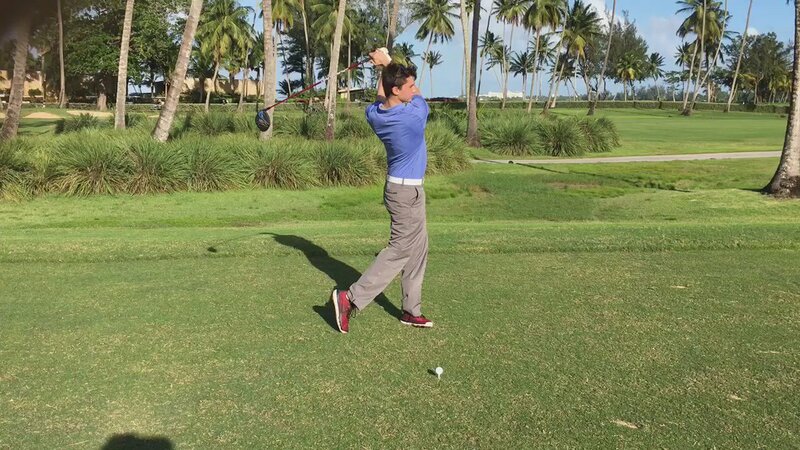 TPC Dorado Beach shared a post. TPC Dorado Beach, located at Dorado Beach Resort, is a luxury Puerto Rico beach resort and home to three world-class Caribbean golf courses. Play-In Game: Vote for your favorite TPC to make it into the TPC Bracket Challenge presented by @bridgestonegolf! 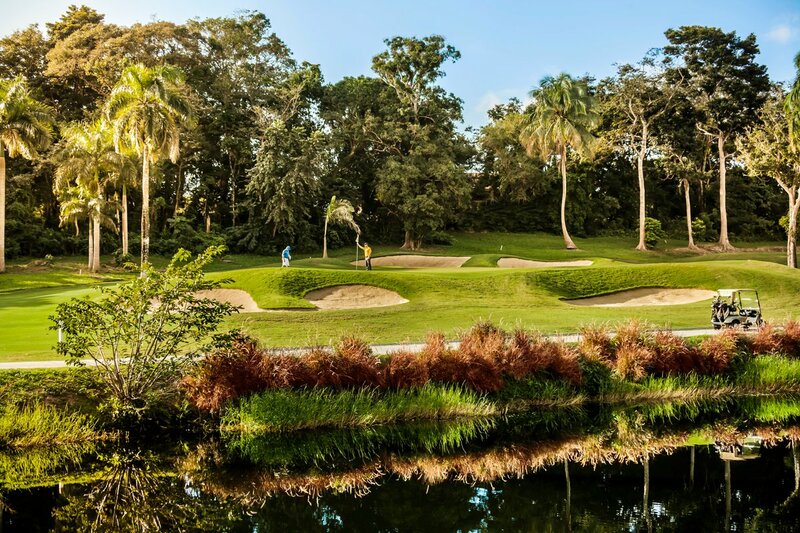 Book your exclusive stay and play vacation at TPC Dorado Beach today! 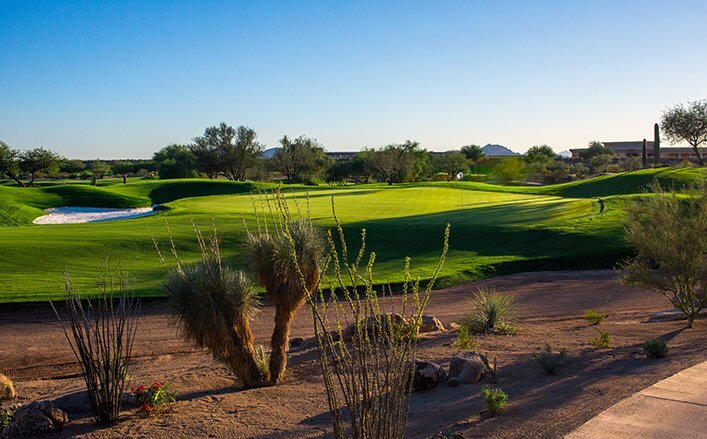 Are you looking for the perfect home for your next golf outing? 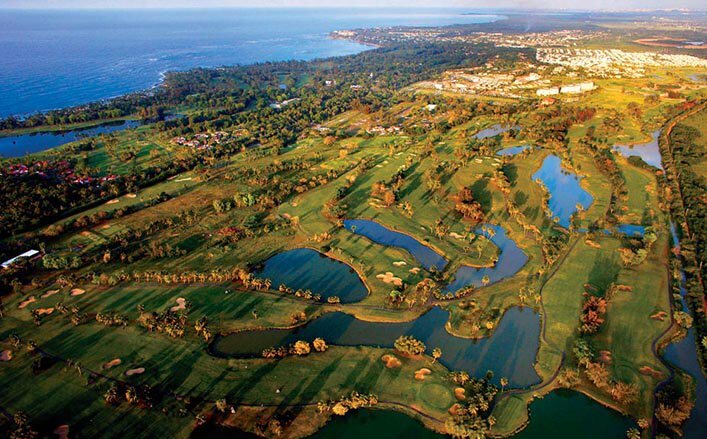 TPC Dorado Beach offers two world-class golf courses from which to choose. Our experienced staff will take care of all of your guest’s needs. We assist with and handle every small detail, from planning contest holes to creating the perfect menu for your event. Couples seeking the perfect location for their dream beach wedding need only walk through our grounds and will find that the Dorado Beach Resort & Club offers a perfect site for the ideal Caribbean wedding. The exclusive beach setting, sumptuous cuisine choices and attentive staff make Dorado Beach Resort & Club the perfect choice for your most important day! Our Caribbean banquet facilities ensure that your next event will be unique in a way that leaves a lasting impression. We have unlimited food options, a food and beverage director who will accommodate all of your needs and an experienced and attentive catering staff trained to provide “Best In Class” service levels. 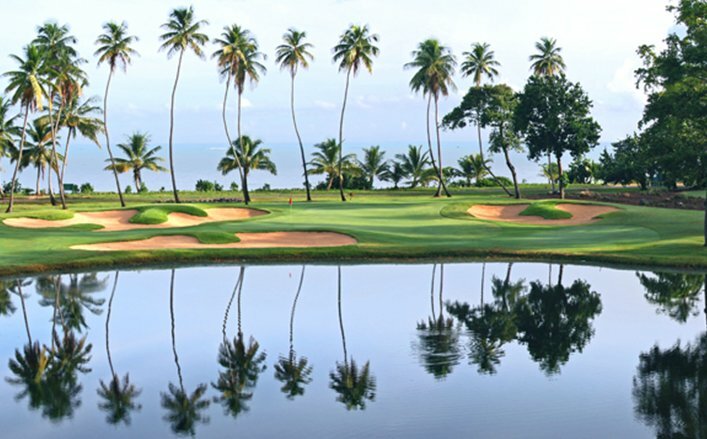 Located at the luxurious Dorado Beach Resort in Dorado, Puerto Rico, TPC Dorado Beach is home to two world-class Caribbean golf courses: the East Course and Sugarcane Course. 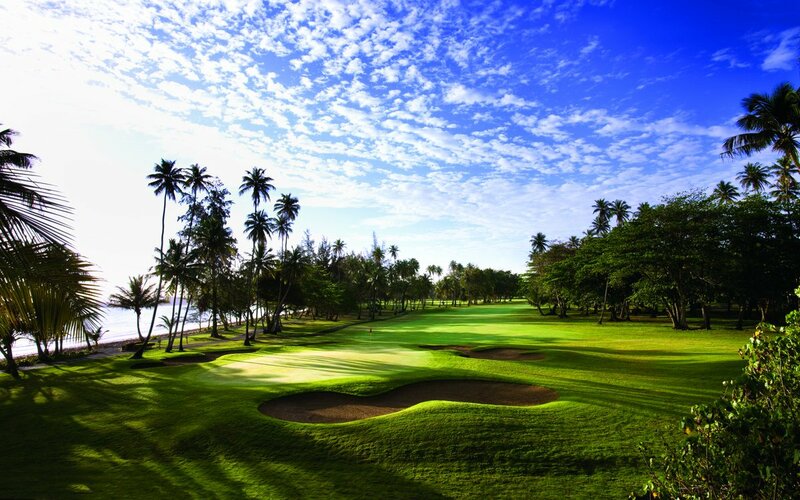 In 1955, renowned golf architect Robert Trent Jones, Sr. was called on by Laurence S. Rockefeller to create the finest golf resort in Puerto Rico and the Caribbean, Dorado Beach Resort & Club. 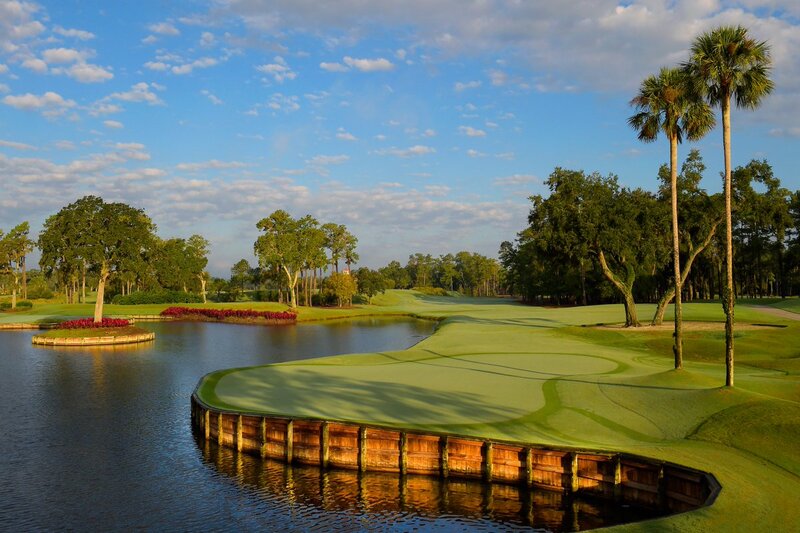 Originally home to four exceptional layouts, these famed courses have played host to PGA TOUR tournaments, celebrities, world leaders and iconic players. In addition to two championship golf courses, Dorado Beach offers plantation-style resort residences, world-class cuisine, and beach activities for the entire family. Dorado Beach is also home to the only Ritz Carlton Reserve in the western hemisphere. 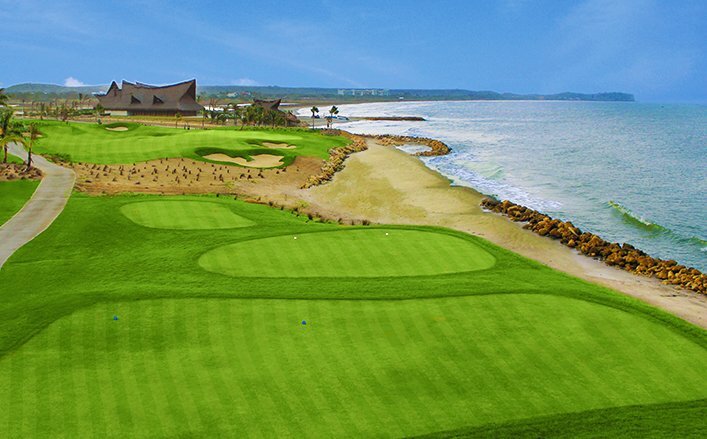 Learn more about Membership Opportunities and Vacation Packages at TPC Dorado Beach.